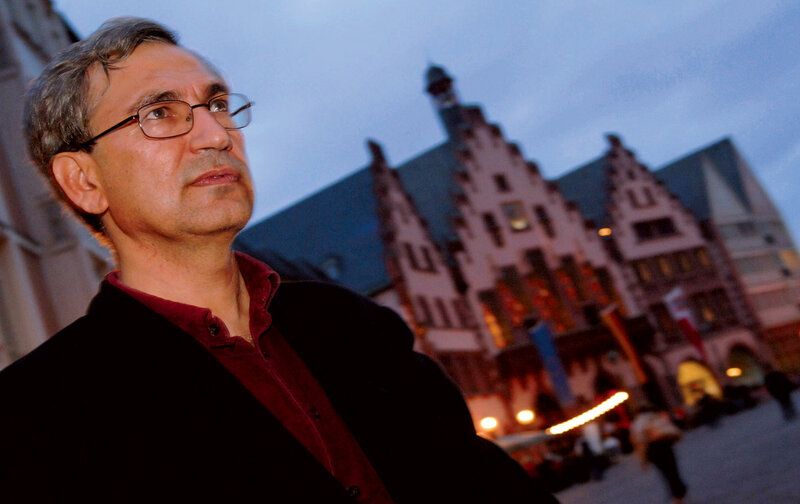 For Orhan Pamuk, fatherlessness has always been a condition of freedom. It has also proved to be a curse. Kaya GençKaya Genç is the author of Under the Shadow: Rage and Revolution in Modern Turkey.